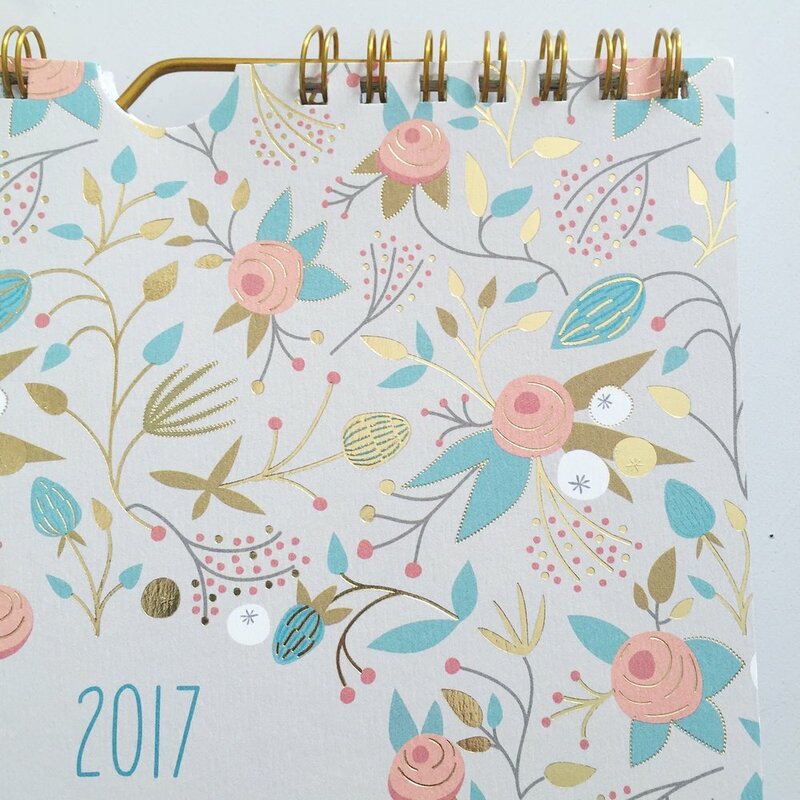 I have some lovely new, gold-foiled products available in Japan through Art Print Japan — like this 2017 Calendar which I am thrilled about. The quality is amazing, and each month features a different print, adorned with gold. I wish I could give more direction on where to buy, but it's hard for me to navigate this from Canada. I hope that if you live in Japan, that you can track them down in stores!